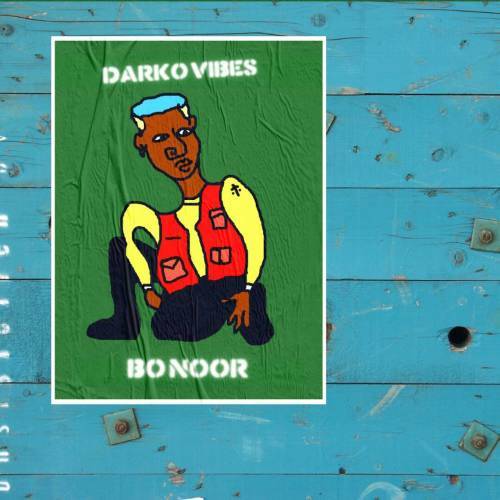 Fast-rising Ghanaian musician and Afrobeat sensational – Darkovibes commences his year with a brand new solo song . 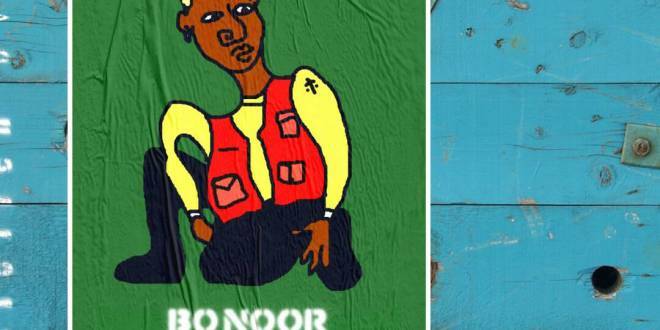 He teams up with Nigerian music producer – My Pheelz Mr Producer to bring to us , this infectious melody titled “Bo Noor”, which in literal terms translates – “Only You” . Kindly take time to appreciate the worthy of praise song from Darkovibes below.